No matter the season, soup always sounds good to me. I do realize this isn’t the case for everyone. For some, once the warm weather hits, slow simmers have no place in the kitchen. That’s why I’m squeezing a soup recipe for you into this last bit of moderate weather. 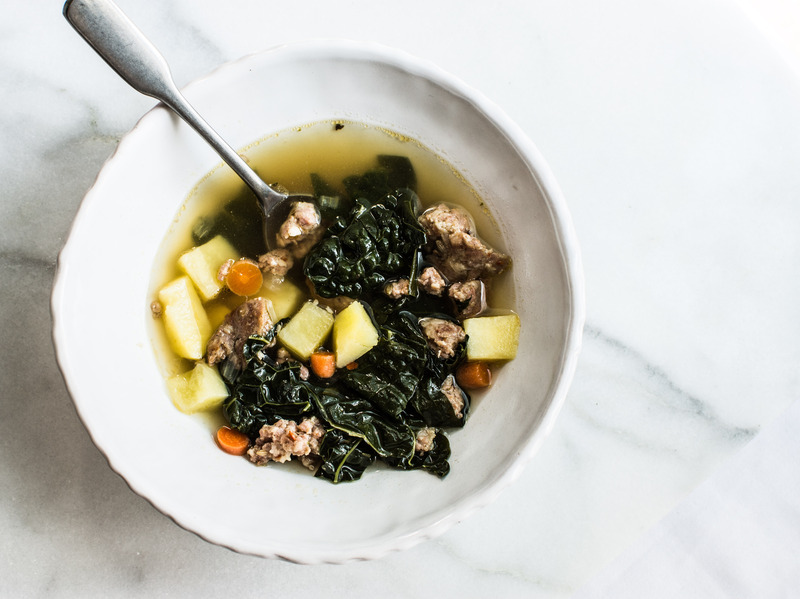 Sausage, Kale and Potato soup is a perfect spring soup that has a bit of kick, a handful of greens and a lot of comfort that requires a touch of simmering. The “kick” to the soup is really up to you. I like to use a mild to hot pork sausage, because I like my soups to be a bit spicy. Your local Market Street’s butcher has a wonderful and varied selection of sausages to choose from that would be perfect for this soup. 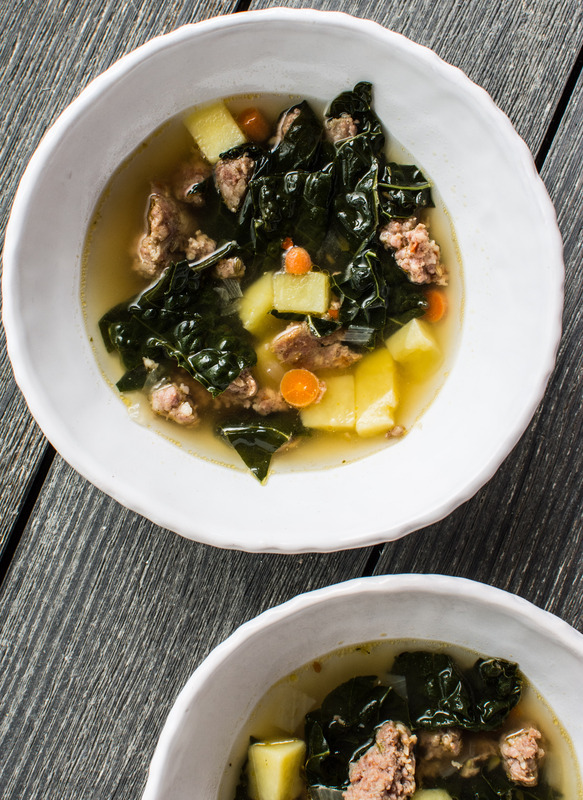 Don’t be afraid of the bit of green in this soup. Kale is an ingredient I don’t cook with often (to see oven baked sausage and rice stuffed kale leaves, click here), but every time I do I am happy that I did. 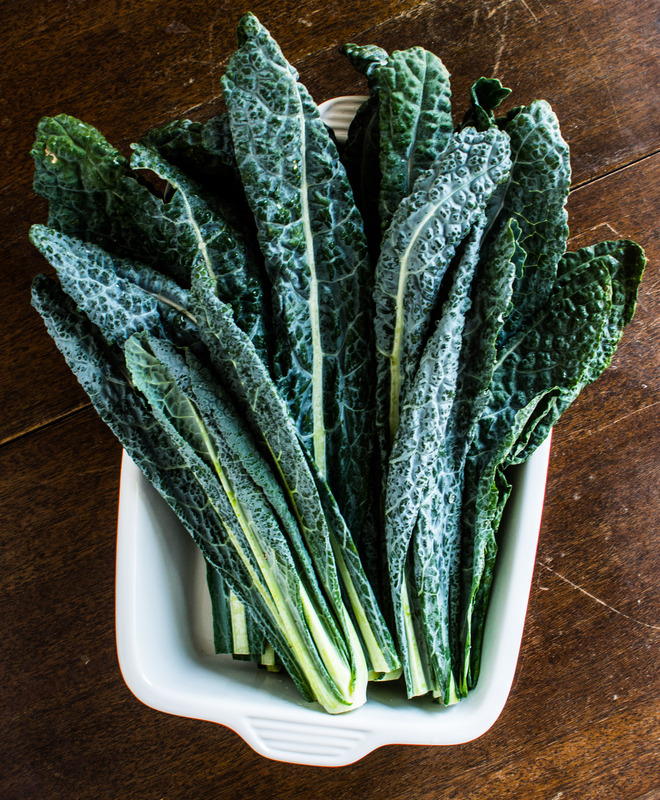 It’s a nutrient packed green (full of fiber, protein, iron, magnesium and LOADs of vitamins) that when cooked down with a spicy chicken broth tastes similar to southern collard greens. And to be honest, I could eat multiple servings of collards every day of the week. Dunking Vessel—oops, I forgot! 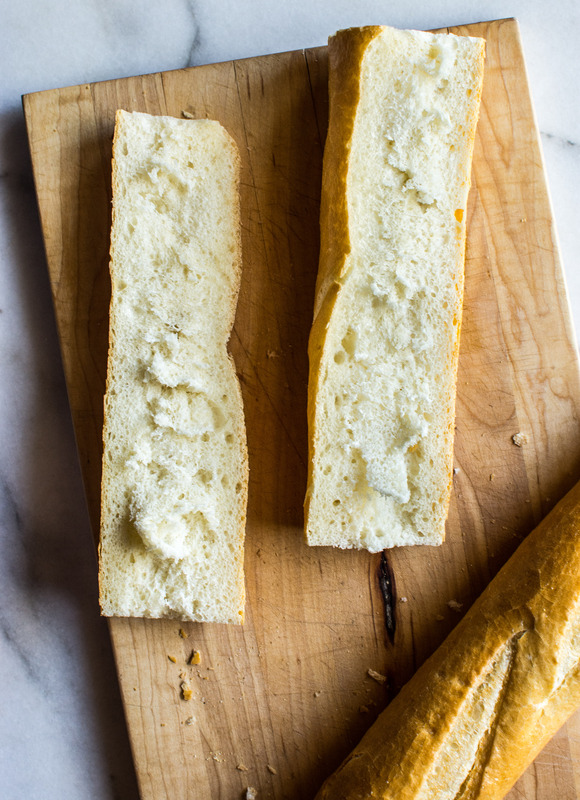 Be sure to snag some crusty bread at the Market Street bakery (toasted sourdough goes great with this soup!) when passing through the produce department. It will be the cherry on top of this delightful spring meal. Maybe you’ll even get to eat a bowl (or two) during one of those refreshing spring showers. Place the sausage, carrots and onions into a large stock pot or pan. Cook over medium heat for 13-15 minute, or until the sausage is cooked and beginning to stick to the bottom of the pan. Add the chicken stock, oregano, salt and thyme. Bring to a boil. Add the kale and potatoes and bring back to a boil. Reduce the heat to bring to a simmer. Cover and cook for 30 minutes, or until the kale is softened and the potatoes are cooked. Stir in the vinegar and let warm through for five minutes. Serve warm. 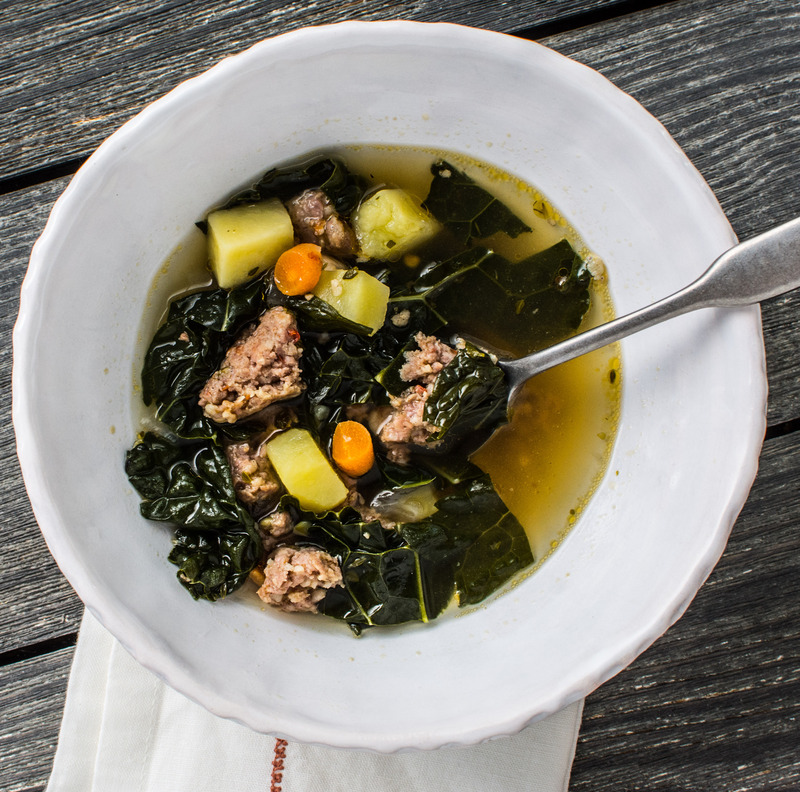 This entry was tagged A Pleasant Little Kitchen sausage kale soup, dallas food blog, dallas food blogger, kale soup, potato soup, sausage kale and potato soup, sausage kale potato soup, sausage soup, texas food blog, texas food blogger, what to make with kale. Bookmark the permalink.